Why carry bulky jerry cans or install expensive rigid tanks when every spare inch of onboard space is valuable? 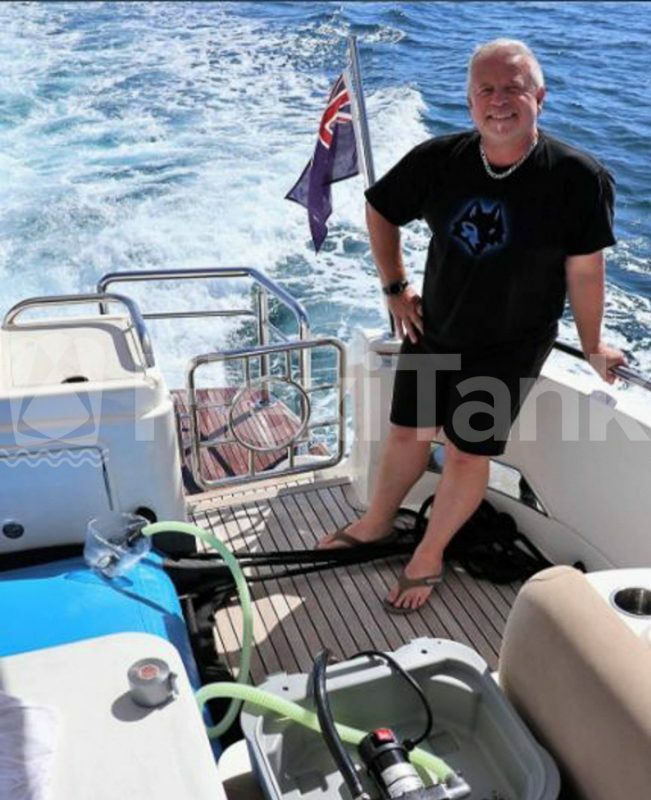 The original marine bladders. And still the best worldwide. 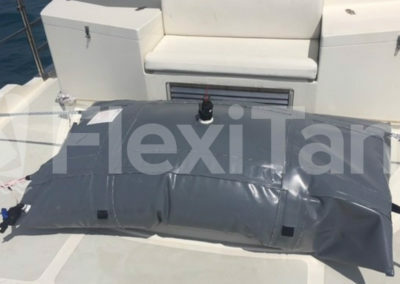 Flexitank diesel, drinking water, and sullage waste water marine bladders allow otherwise useless space to become valuable liquid holding space – and at a fraction of the cost of traditional tank options, without the need to modify your boat. Some manufacturers use old high-frequency technology to weld bladder outer edges. Some have even tried to copy what we do. 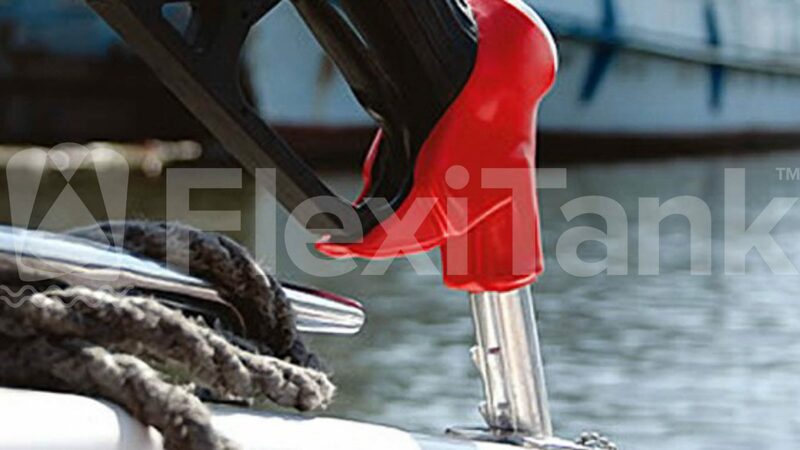 Flexitank’s range of marine bladders are 100% PVC & BPA free. 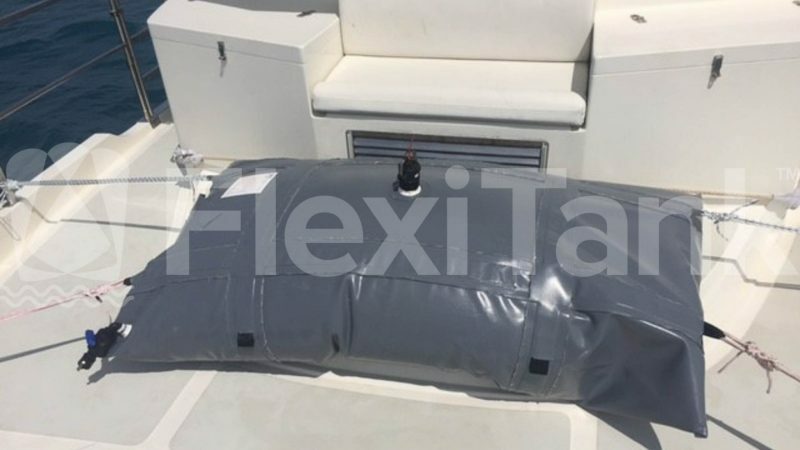 Manufactured from 100% Thermal Poly Olefin, Flexitank marine bladders are completely non toxic, chlorine free, and will provide a safer containment solution for your precious drinking water, a longer lasting and better serving containment solution for your on board diesel, and a safer and sealed containment of your onboard toilet and galley waste (as well as containing waste smells from permeating through your vessel). Thanks to our quality and ingenuity in manufacturing. Flexitank only use the latest hot air, hot wedge, and high frequency welding technology to create seamless sided bladders. Fewer welds mean fewer weak spots. A new Flexitank will last longer and take you further. With a range that covers 250 – 2000 litres (66 – 528USG) Flexitank has the solution to your liquid storage needs. 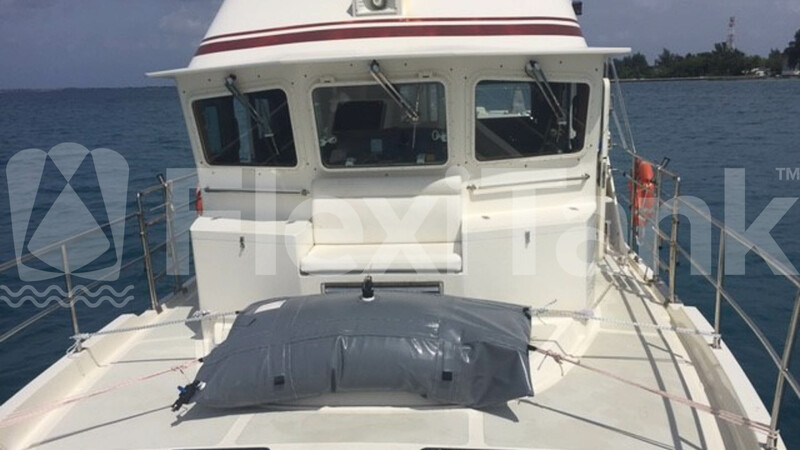 100% Australian made and built tough, Flexitank marine bladders give you a boating freedom that is un-paralleled against more traditional tank solutions and other ‘competitors’. 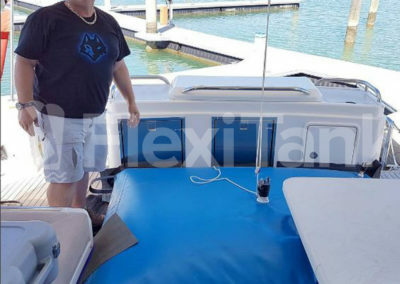 All Flexitank marine bladders are PVC and BPA free! 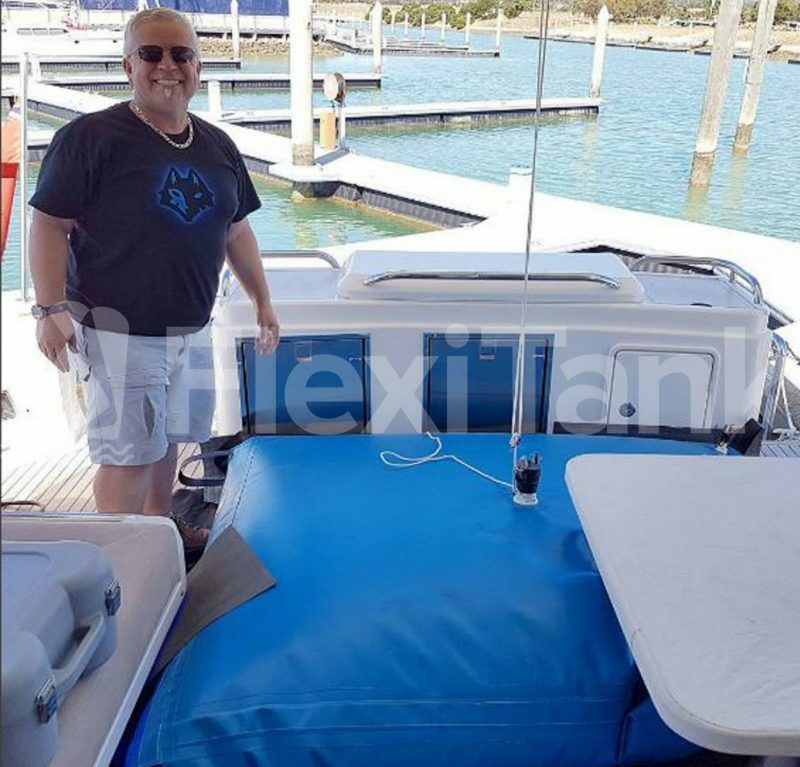 1000 litre diesel marine bladder on back deck with happy customer! 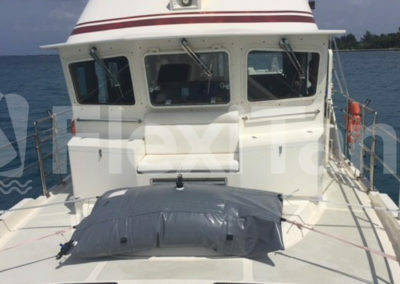 Ready to buy Flexitank marine bladders? Thats great! Click below to head straight to our online store.